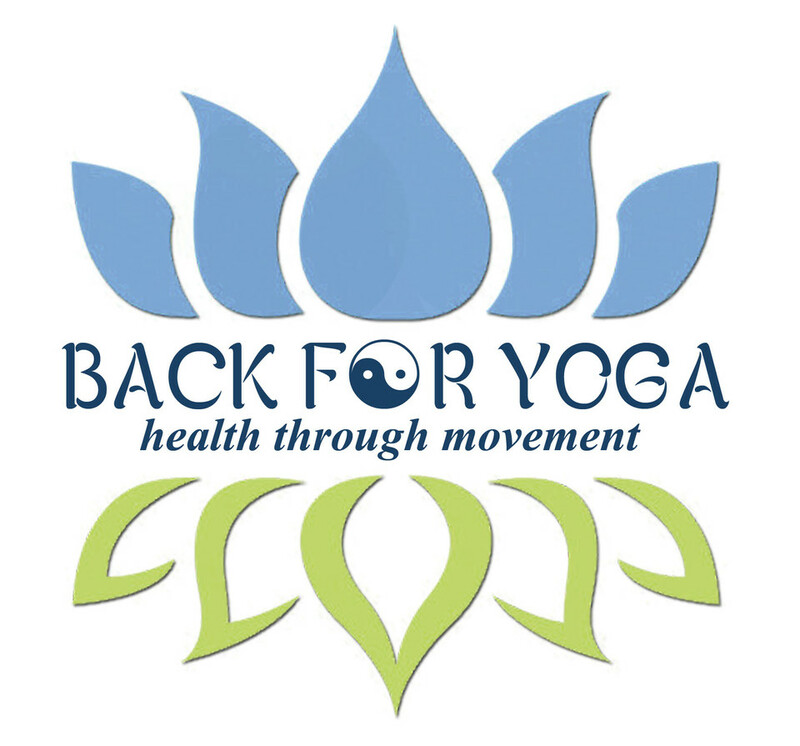 Start taking classes at Back For Yoga and other studios! Back For Yoga, in downtown El Segundo, has a cozy and intimate setting. Their experienced teachers are able to give individual attention to students at all levels of practice. Very relaxed, easy vinyasa flow. Didn’t break a sweat, but it was still a lovely start to the morning. Ina was a fantastic yoga instructor. This was really the perfect way to start out my Saturday morning. I live right around the corner, and can’t wait to come back. Beautiful deep stretching class. Asheya is sweet and helpful. A bit of an odd room, looks like a hallway. Dress warmly, a bit on the chilly side. I wasnt impressed with the studio. It also smelt like a cat had lived there which Im allergic to. But the instructor was great. Brandee is a fabulous instructor! Teacher was good, class was nice and relaxing, however ClassPass had the wrong time, it actually started at 7:30. The teacher started with 2 of us early... this could be a problem if you had only set aside 1 hr or had plans after. Studio is very small but intimate. If youre a HSP like me the chill of the room and the ticking of the clock on the wall might be a distraction.